Some Fair Trading services are now available online. The Buy Smart Program has resources and worksheets aligned to the Australian Curriculum which teachers can easily implement into everyday classroom activities. Our 2019 Buy Smart Competition will be launched soon. Stay tuned! Do you or someone you love need help to stay at home longer? Find out more about your consumer rights with home care services. 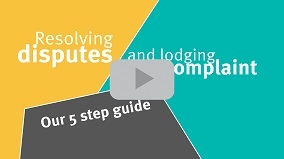 Watch our new video for tips on resolving a dispute with a trader and our complaint handling process. 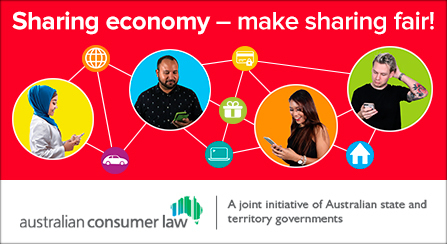 Are you a part of the sharing economy? Check out our new consumer and trader resources! Follow these safety steps to make your portable pool safe.